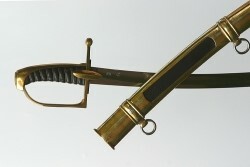 US-S-127 Developed after the Crimean War by the 2nd Life Guards. 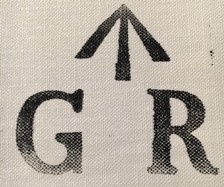 Still in use today. 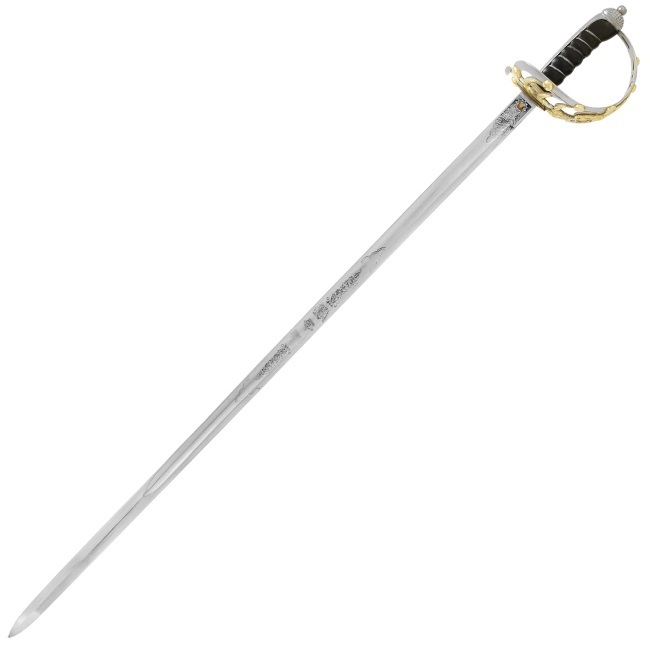 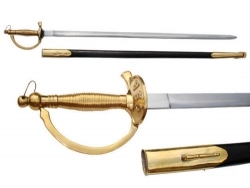 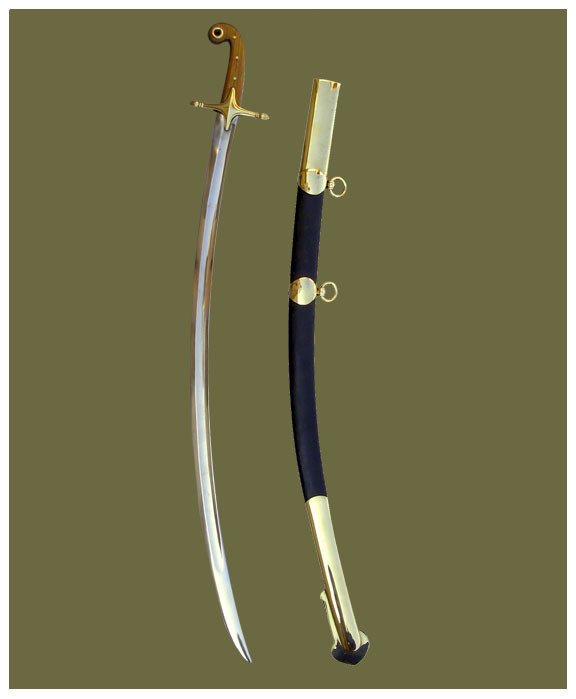 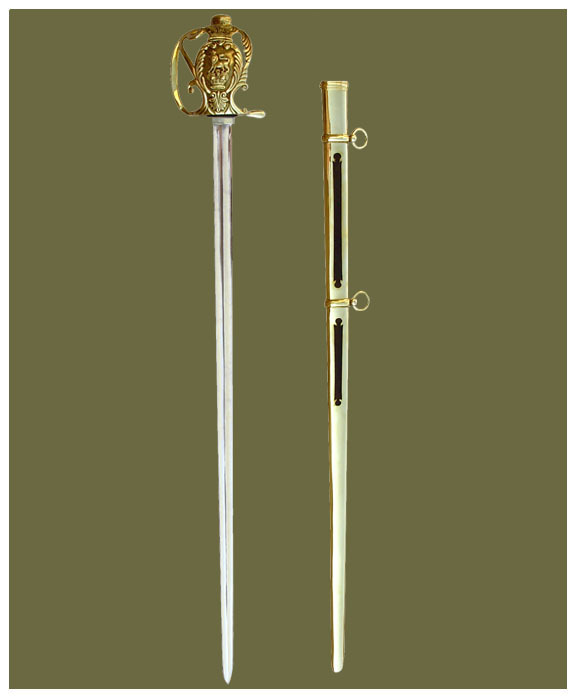 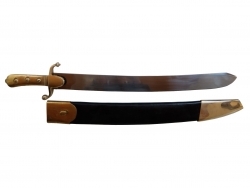 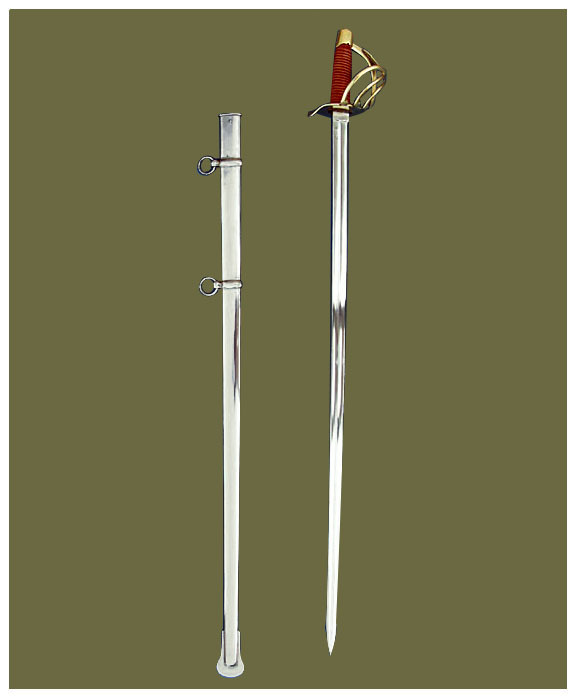 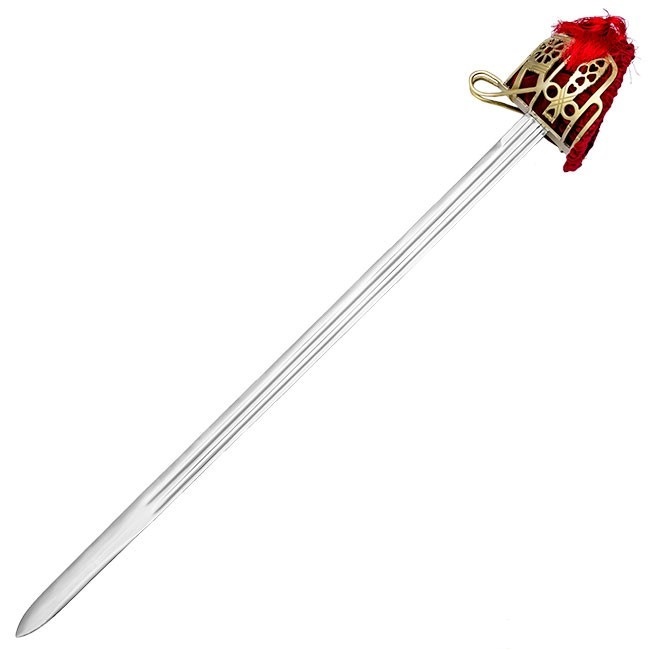 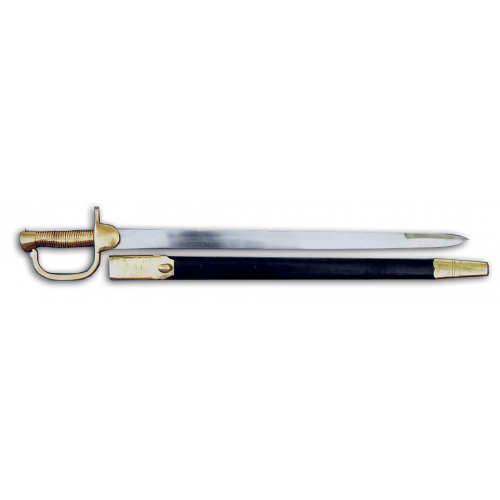 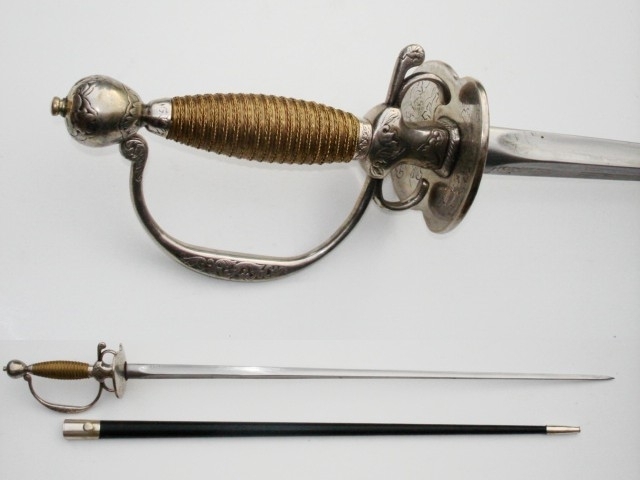 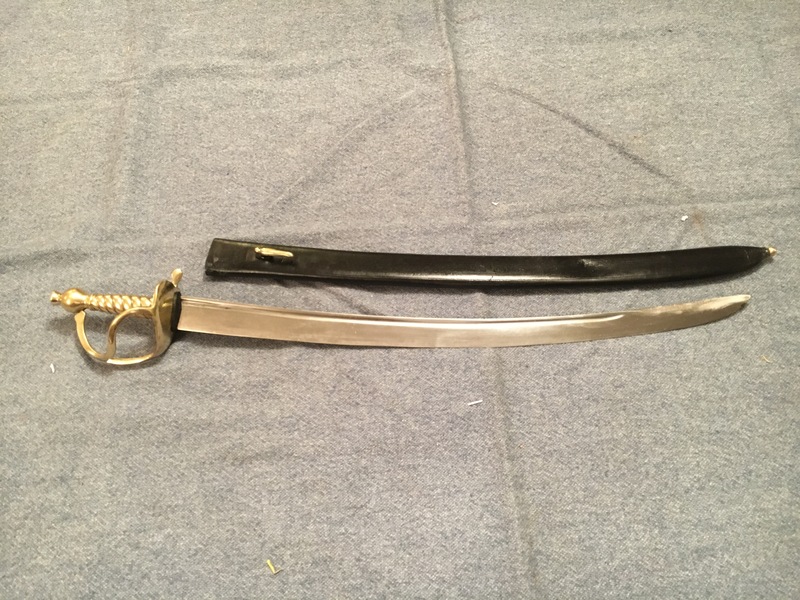 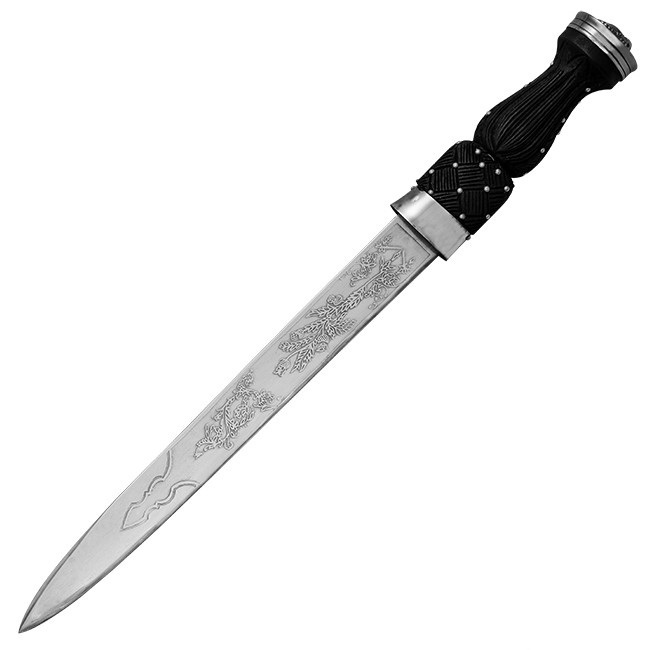 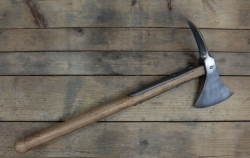 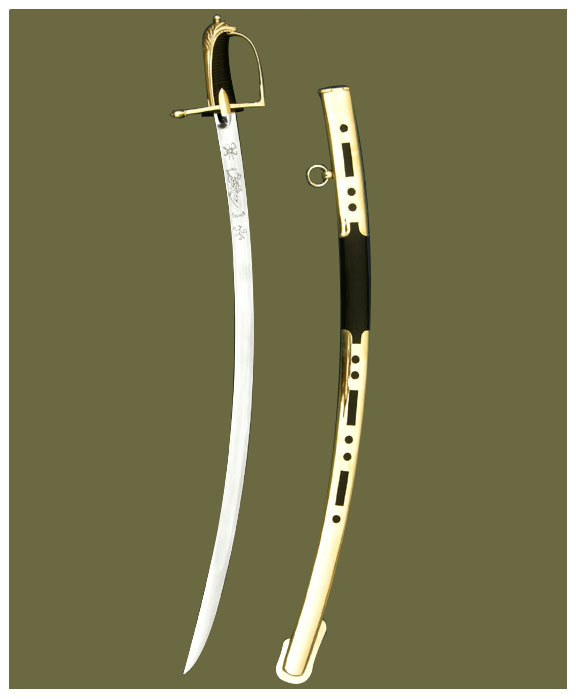 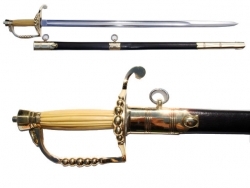 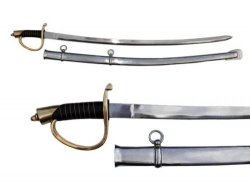 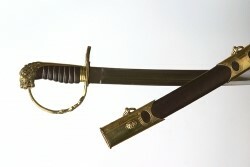 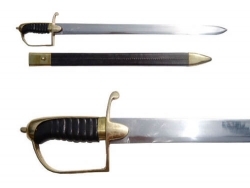 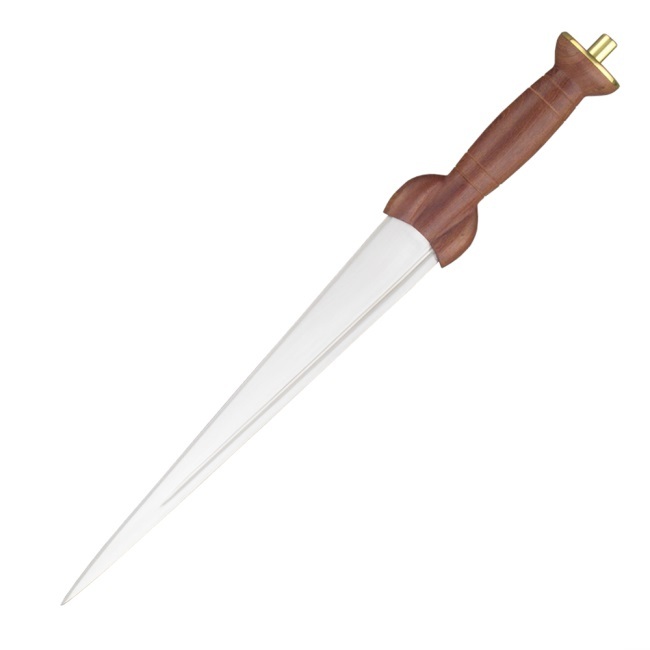 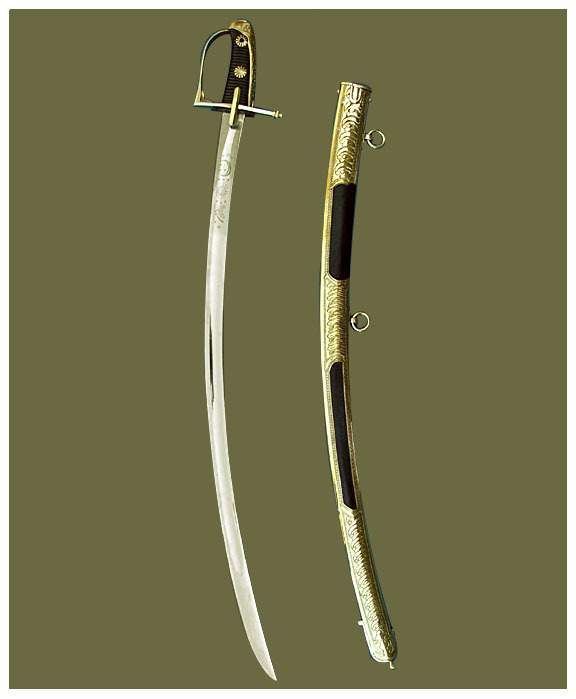 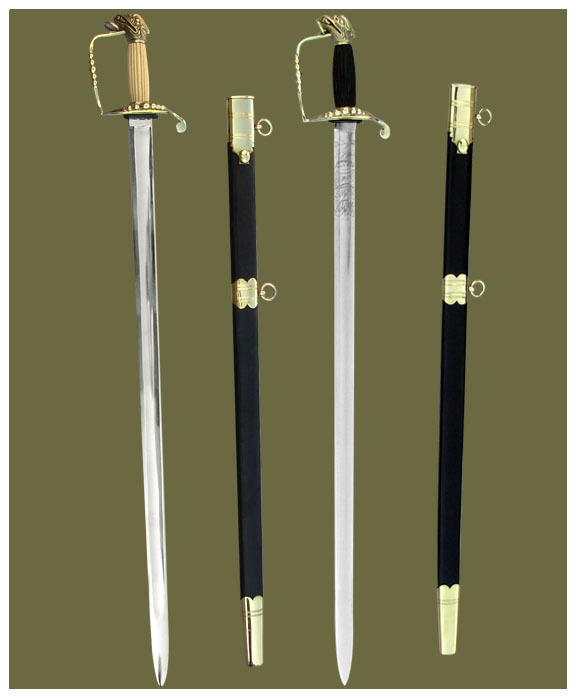 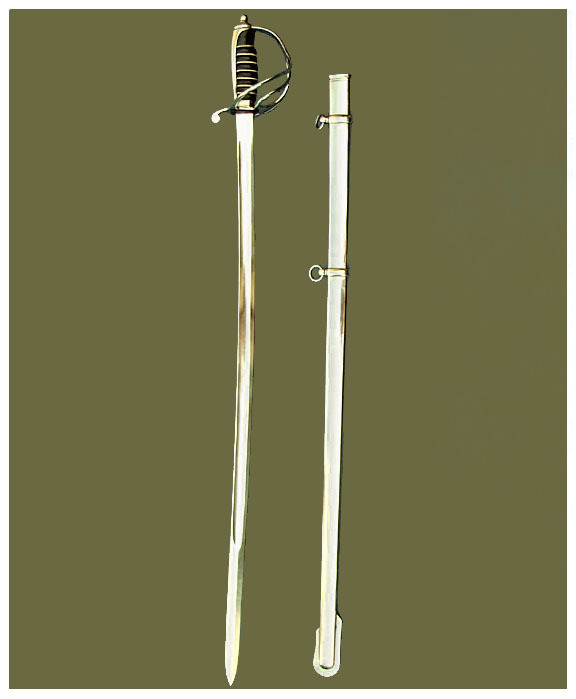 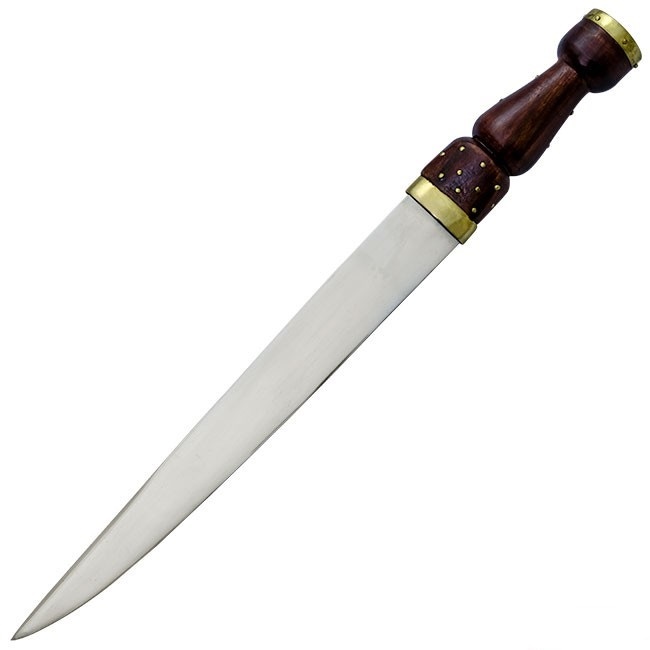 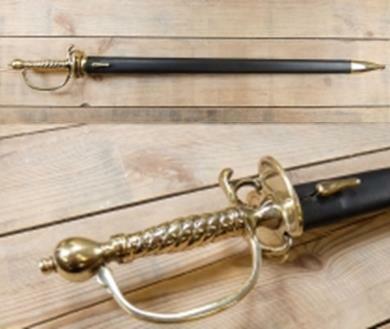 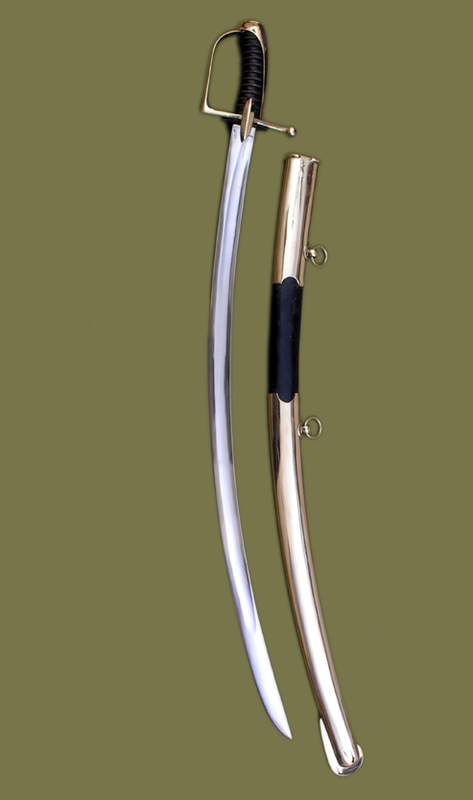 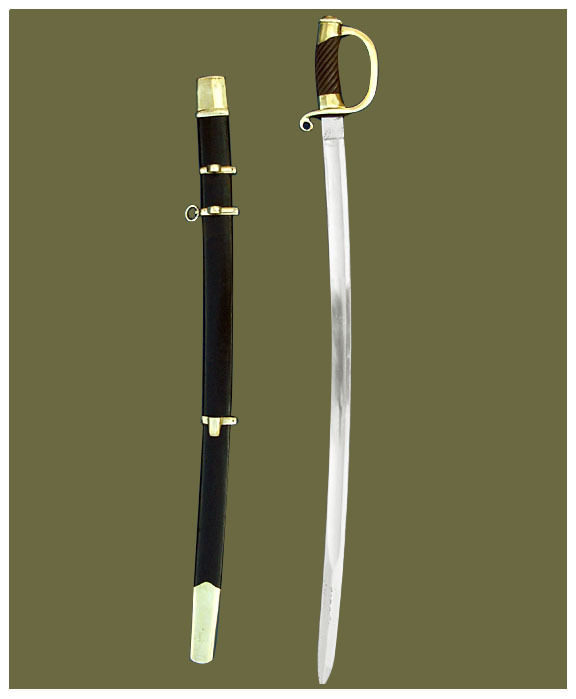 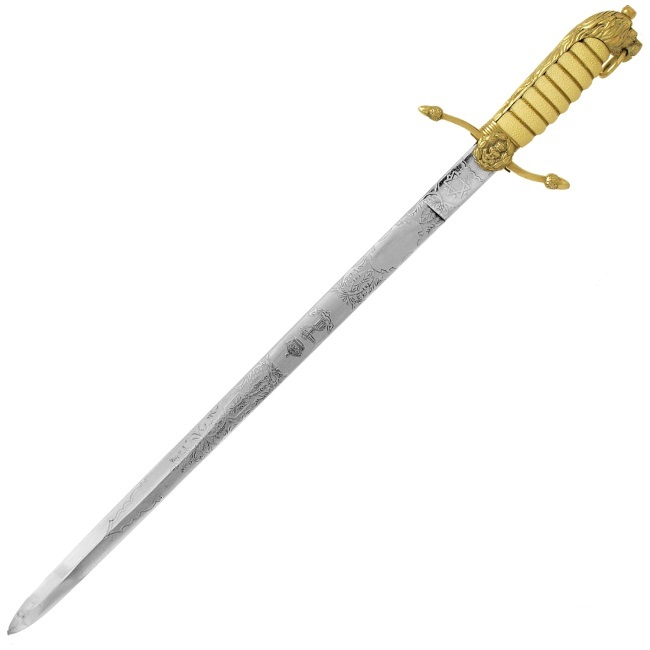 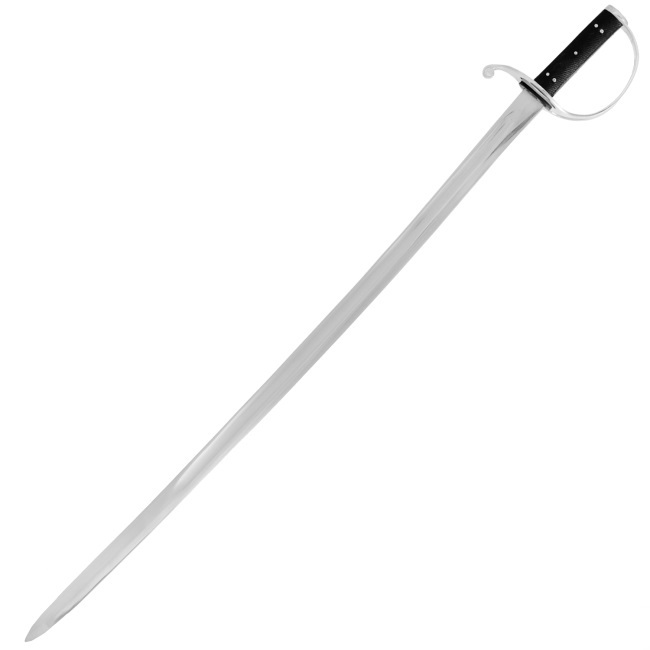 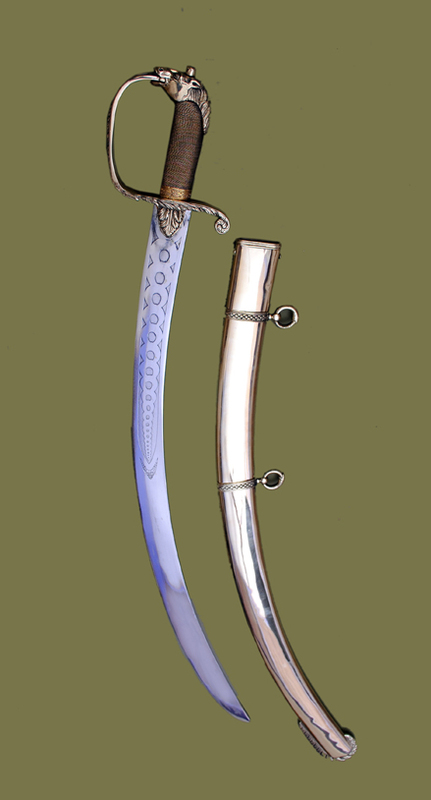 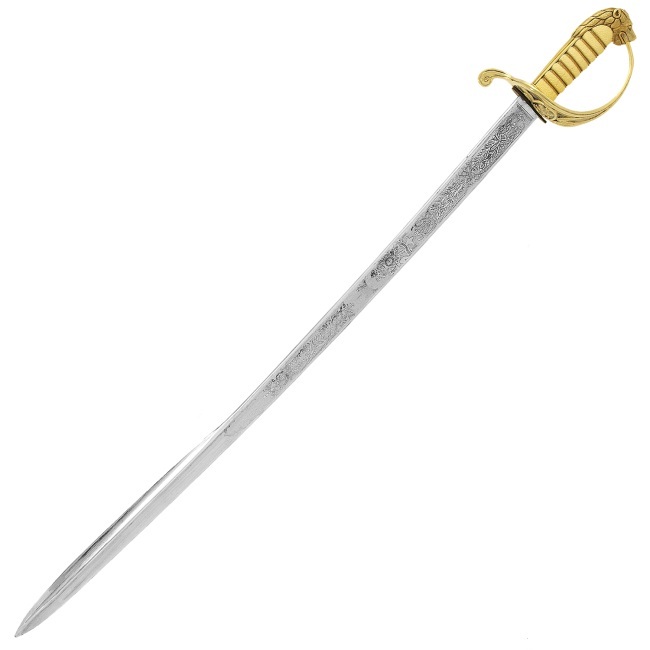 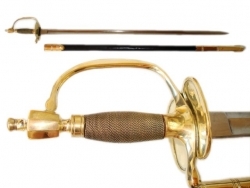 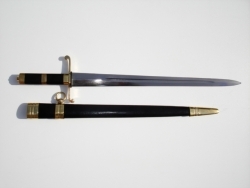 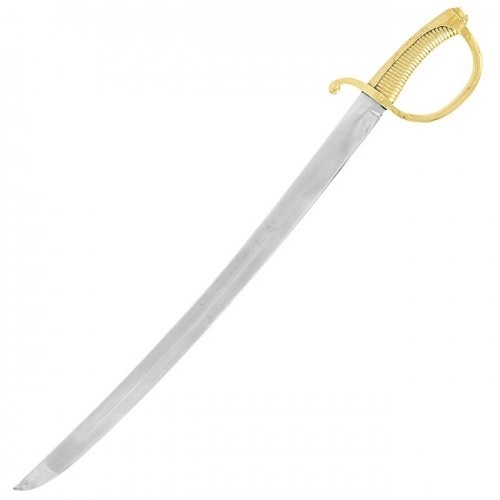 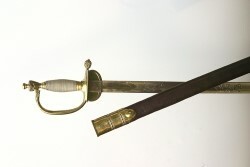 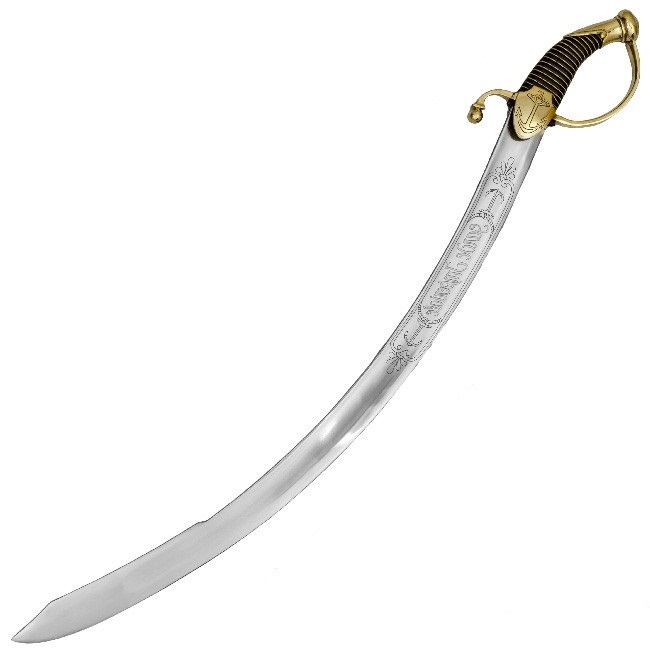 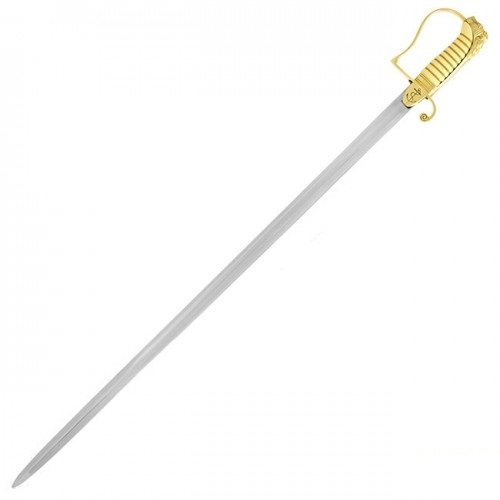 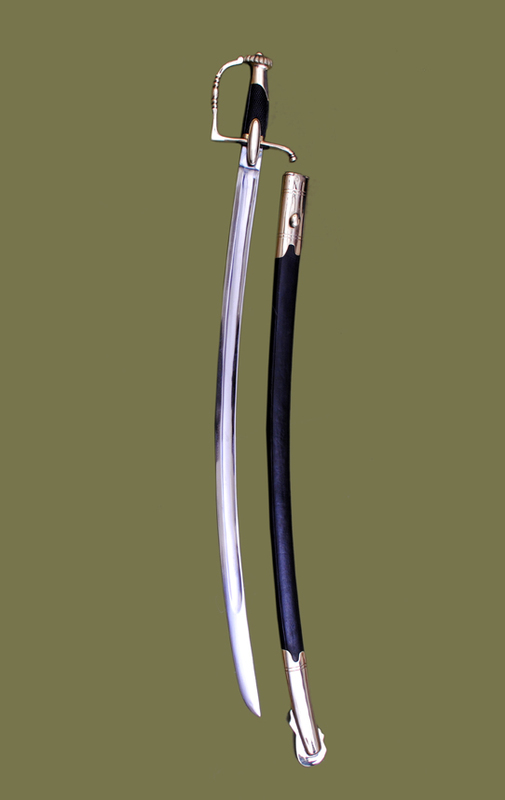 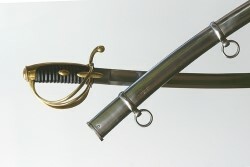 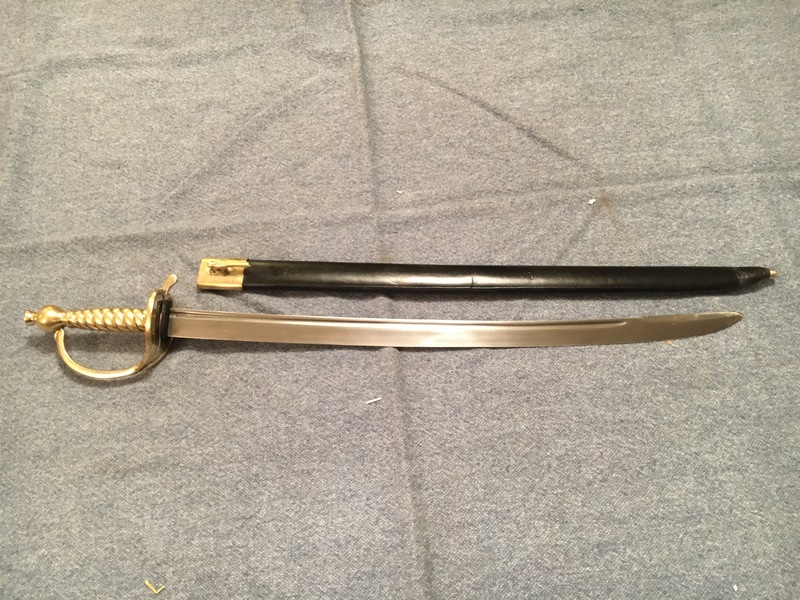 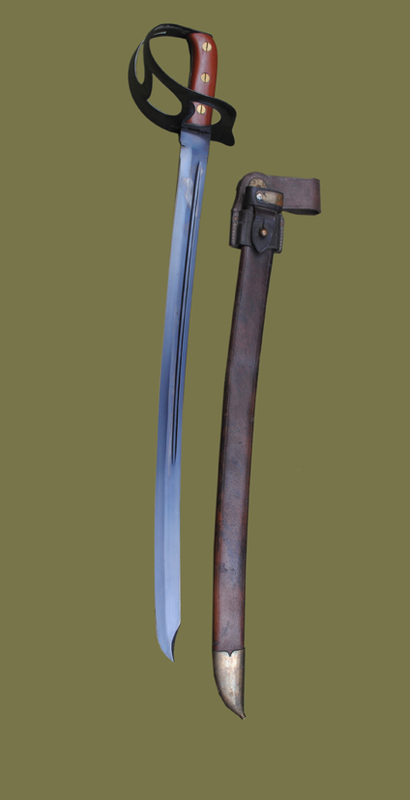 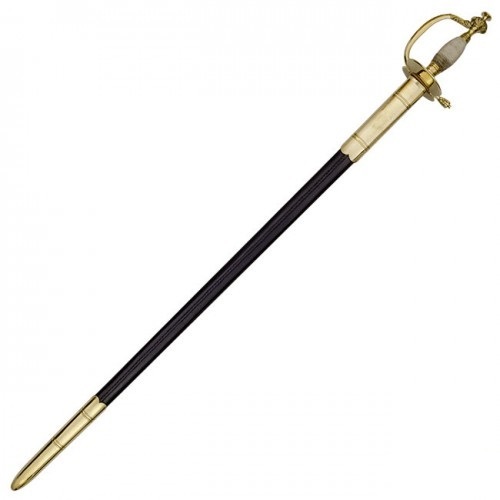 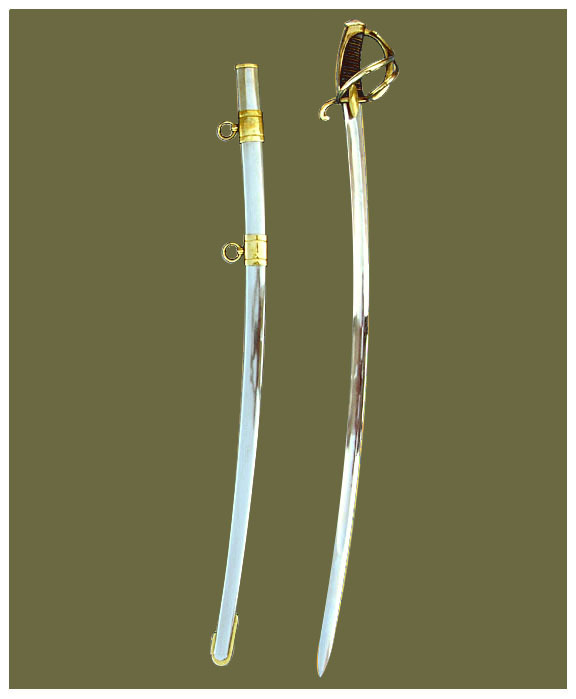 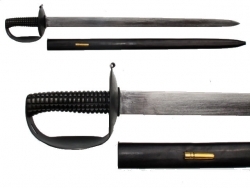 Modeled on the 1803 Infantry Officers Sword. 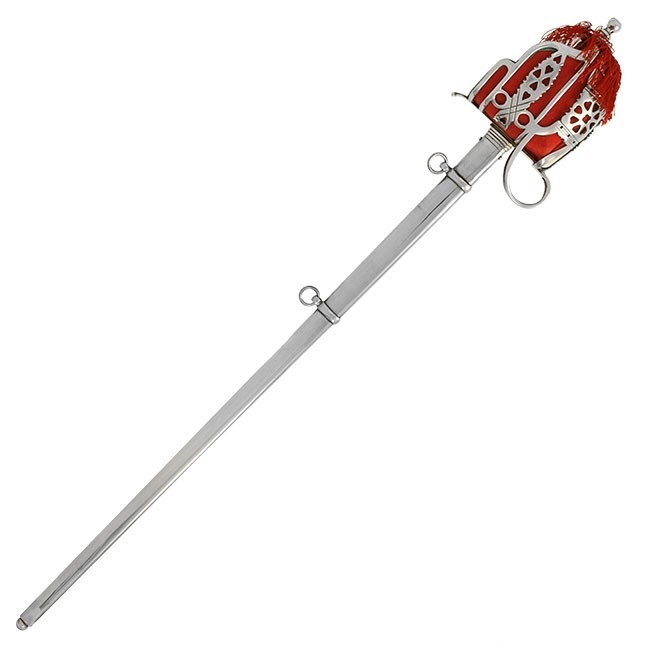 Modelled on a late C16th pattern. 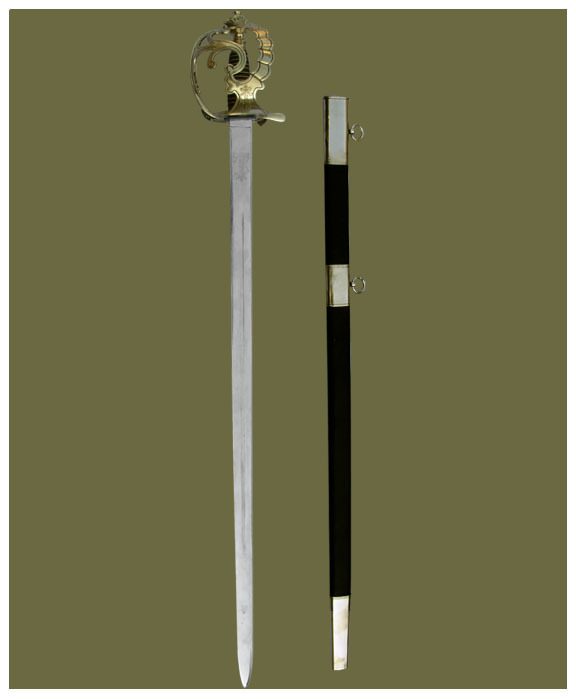 Scabbard Included This Dirk dates from approx 1700.